There are many types of walls that need reinforcement. 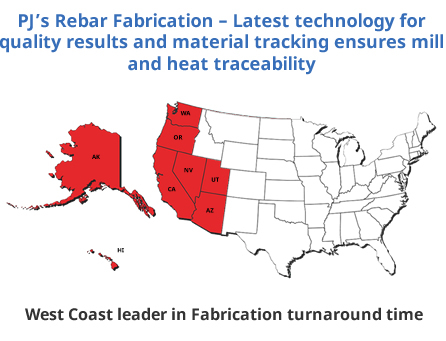 Wall rebar can also be a single curtain or double curtain reinforcement depending on engineering requirements. While reinforcement in foundations is important, it is even more critical in walls due to the loads placed on them. Retaining wall rebar is used to reinforce walls that hold back soil. 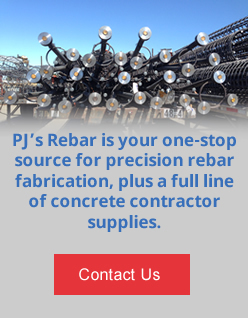 Order stock rebar if you are building it yourself. You can also let PJ’s fabricate your order or we can pre-assemble your wall, saving you time and money. 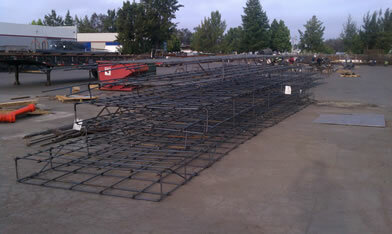 Contact us today for pricing on your next wall or retaining wall rebar requirements.